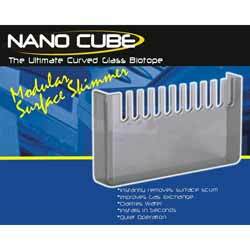 JBJ Protein Skimmer for 20G - 45G Tanks SK-45 $117.99 Ships Free! 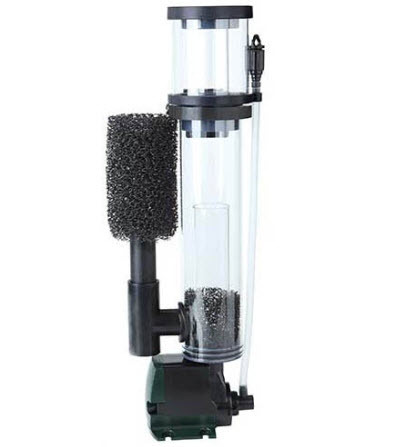 The SK-45 Protein Skimmer uses a needle wheel impeller that creates micro bubbles to extract harmful toxins and remove phosphates that cause nuisance of undesirable algae. The strong needle wheel pump produces optimal sizes air bubbles that force protein, waste, and other materials into a collection cup for easy removal. This innovative, sleek model is simple to set up and easy to operate. Perfect for saltwater tanks up to 45 gallons, the SK-45 Protein Skimmer out-performs and delivers optimal skimming leaving your tank micro bubble free. This will keep your corals and marine fish happy. - 2 Years of FREE Media Sponge Replacements from the Manufacturer: every 6 months 1 Year Manufacturer's Limited Warranty. 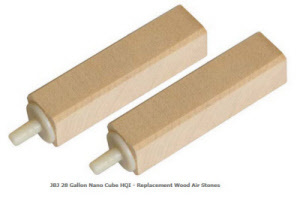 Increase the efficiency of your skimmer with a new air stone.